The world’s most famous and influential producer of 3D printed cars has recently advertised that it’s planning to organize pre-sales of a number of 3D printed cars. The starts of the sales are scheduled for spring 2016. The pre-estimated price for the LM3D series, the Swim-model is one of which, is about $53,000. These 3D printed vehicles are to be produced in a so-called factory that is currently being built in Knoxville, Tennessee. It is expected to be ready before 2016. In the company’s press release it is stated that the cars will be produced with DDM (direct digital manufacturing), part of which is 3D printing. If the company manages to meet the stated timeline, they will be able to start selling cars at the beginning of 2017. 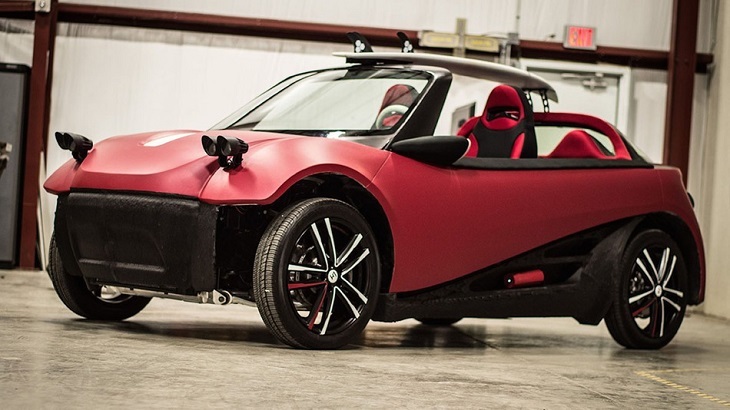 3D printed cars by Local Motors are a great achievement. Currently some companies like Audi suggest 3D printed replicas of vehicles (1:2 scale, as a rule). 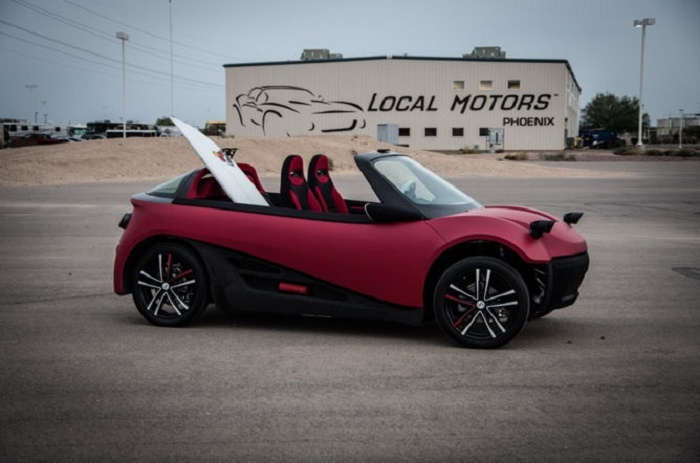 But with Local Motors customers can get 3D printed (or at least partially printed) cars which you can drive. At first the price of $53,000 may seem a bit too high, in comparison with the pre-estimated $18,000. But you should know that Swim is one of those cars that are ready to be driven on highways. Nevertheless it depends on whether the company manages to meet the estimated timeline. And if so, nobody knows how many people will be willing to buy a 3D printed car for $53,000. 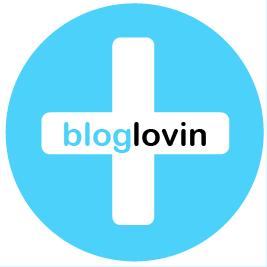 Many of know that you can afford a Mercedes-Benz E-Class for the same sum of money. Local Motors stress that Swim is a nice example of all the progress the company has made. In the end it should provide more comfort to users. Let’s see what it will be like.